Did you know your bedroom environment greatly influences your stress levels and ability to truly rest and regenerate? We spend many passive “yin” hours sleeping in this room. It’s no surprise that in Feng Shui philosophy, your bedroom represents you. 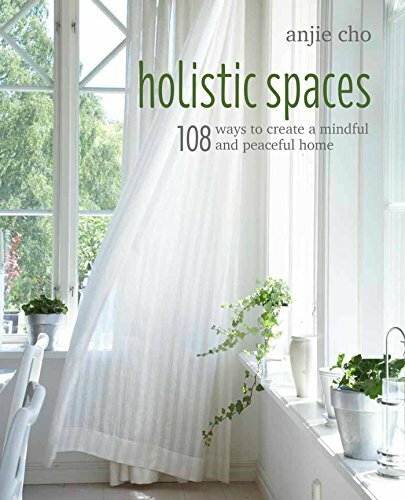 Here are some tips to create a harmonious space of relaxation and repose. Location absolutely matters! Specifically, I’m referring to the location of your bed in relation to the bedroom door. The best location for the bed is the farthest position from the door, while not in line with or behind the swing of it. When you are lying in bed, you want to be able to easily see the door. You feel safe when you can see your bedroom door; therefore, your mind and body relax because you are in control of your environment. If this arrangement is not possible, set up a mirror such that while you are lying in bed, you can clearly see out the door. What is underneath your bed influences your sleep and well-being. It is recommended that you keep nothing under your bed, so the energy and “chi” can flow easily around you while you are sleeping. We spend many idle hours asleep, so you are easily susceptible to the energies of the objects below your bed. If you must store things here, stick with soft bed-related items such as linens, blankets and pillows. Be sure to stay away from sharp objects and specifically anything negatively nostalgic like photos of ex-partners.